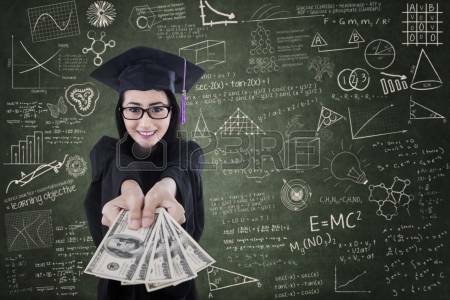 Educational College Scholarship for NMAWHC members!!!! Take Advantage of what your NMAWHC membership has to offer! Applications must be completed and postmarked no later than September 1, 2017. Please type or print legibly in blue or black ink. Fill all blanks on the application. If a blank is not applicable, please mark as “N/A”. Do not staple application materials, use paper or binder clips to secure items. Do not place applications in binders, folders or protective sheet covers. All applications become the property of NMAWHC. The information on the application and any attached papers will be treated in strict confidence. If you are 21 years of age or married, you do not need to provide parental information unless they are contributing financially to your education. Include with completed application, essay, and two recommendation forms.